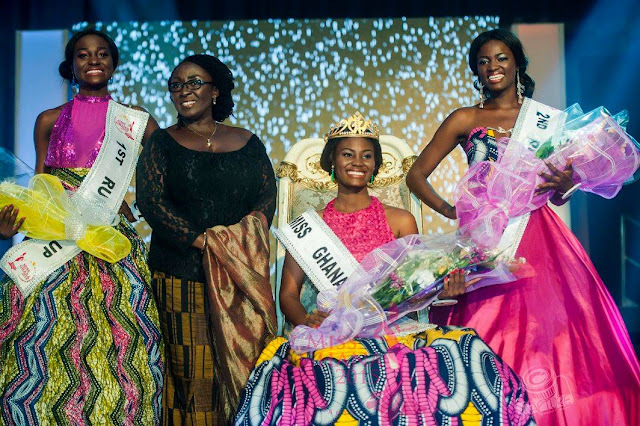 ACCRA, Ghana - Antoinette Delali Kemavor (20) was crowned Miss Ghana 2015 at the Accra International Convention Center on November 7. 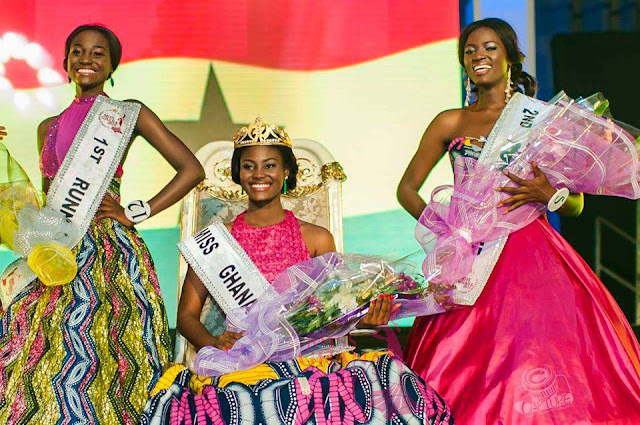 She will represent Ghana in Miss World 2016. 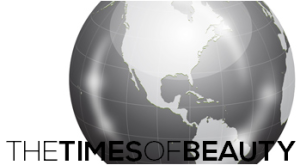 Rebecca Asamoah and Afua Asieduwaa Akorfa finished in second and third place, respectively.